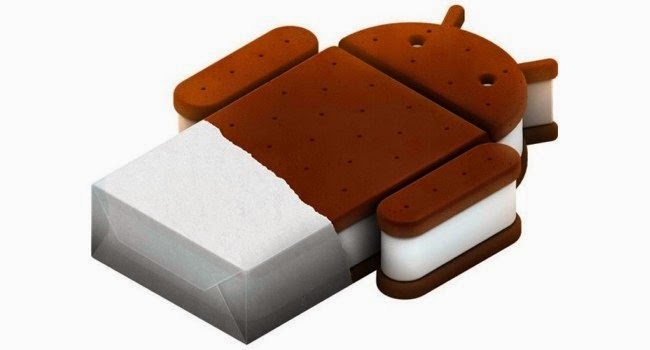 CyanogenMod is without a doubt the most popular and prolific of the myriad custom Android ROMs, and now that the Ice Cream Sandwich source code is available, the team is hard at work on an Android 4.0 version. Cyanogen and his teammates only work with AOSP code, so they haven’t bothered with the various SDK ports that have popped up recently. Steve “Cyanogen” Kondik confirmed that work has begun in his Twitter feed. A word on nomenclature: CyanogenMod 9 will be the official name for the Ice Cream Sandwich version, skipping straight from the Gingerbread build in CyanogenMod 7. The name “CyanogenMod 8″ is reserved for a Honeycomb version. However, it’s unlikely that Honeycomb will ever see an official CyanogenMod release, even though the source code has finally been included with the ICS code. There’s just no reason not to continue to ICS, since it’s designed to work with both tablets and smartphones. Development on the latest Gingerbread build, CyanogenMod 7.2, will continue concurrently while CyanogenMod 9 is being developed. The CyanogenMod team is famously against deadlines, but you can expect early builds within the next few weeks and alphas withing three months at the most. If that seems like a long time, remember that most manufacturer updates will take at least that long – if you’re lucky. In the meantime, quicker (and less stable) ICS builds should begin popping up for current phones any day now.